The agency, in its statement, revealed that it had been investigating the issuance of tokens connected to The DAO, the ethereum-based funding vehicle that collapsed dramatically last summer following an exploit of a flaw in its code. In tandem with the DAO report, the SEC published an investor bulletin about initial coin offerings, or ICOs. Among the items included was a warning about the risks of fraud for those who opt to participate. “Investing in an ICO may limit your recovery in the event of fraud or theft. While you may have rights under the federal securities laws, your ability to recover may be significantly limited,” the bulletin read. 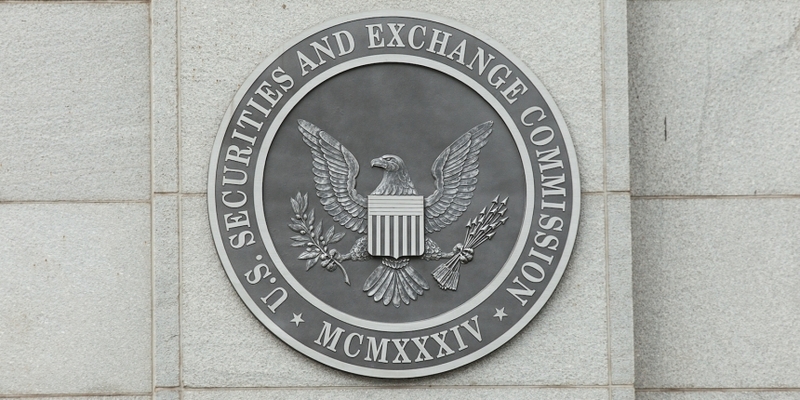 The move comes months after the SEC was formally petitioned to issue guidance on blockchain assets and ICOs, effectively ending a period of doubt as to what approach the SEC would take.